The Indians built amazing structures in colonial times. Wigwams are good houses for people around the snow belt in the winter. The Longhouses were good homes for people who intend to stay in the same place for a long time. Tepees were good houses for people who were always on the move. These were some of the structures that were built during colonial times. Wigwams are great for keeping warm. Wigwams were made of a framework of poles covered with bark from trees. 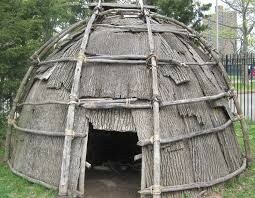 They were good housesfor people who stay in the same place for months at a time.The Native American tribe called lenni-Lenape lived in a wigwam for a long time. Wigwams are just one of many colonail structures that were designed. 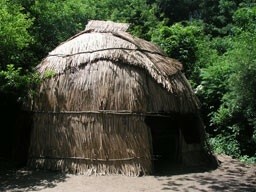 Did you know that a longhouse can fit an entire clan, which is sixty people. During colonial times, the Iroquois and Algonquin tribes lived in Longhouses. A longhouse is large and takes a long time to build and decorate. 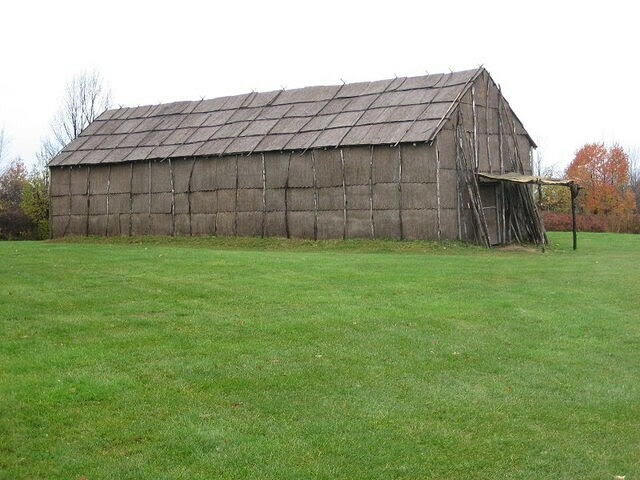 Longhouses could be 200feet long, 20 feet wide,and 20 feet high. Women might live in the same long house their whole life. Long houses are Native American homes used by many tribes. 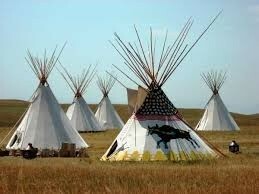 An entire Plains Indian village could have their tepees packed up and ready to move within an hour. Plains Indians migrated frequently to follow the movements of the buffalo herds. There were fewer trees on the Great Plains than in the woodlands because the grass is strong and can kill some trees. So it was important for Plains tribes to carry long poles with them whenever they travelled in stead of trying to find new ones each time they moved. Tepees were great in colonial times for people on the move. The Indians built a variety of structures during colonial times. It warms words sturdy structures that kept people warm. Longhouses were going to post this because he could fit many people in them. Tepees were helpful because you can pack up a tepee in less than an hour. These structures helped save thousands of lives in Colonial times. Alex likes to play sports. He is 10 years old. 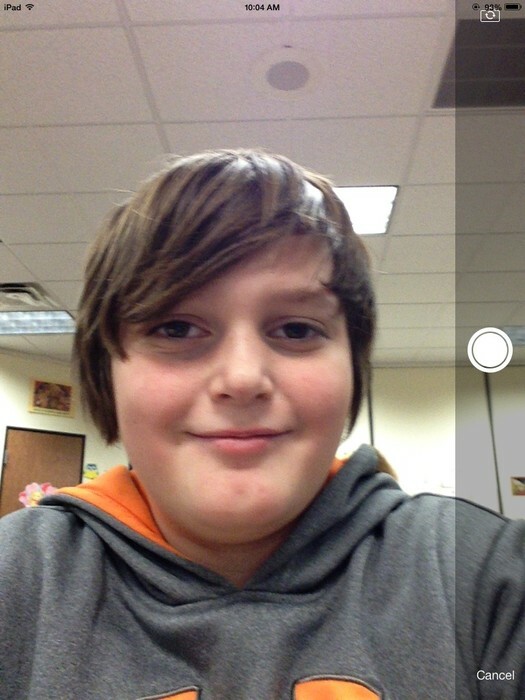 He is in 5th grade. 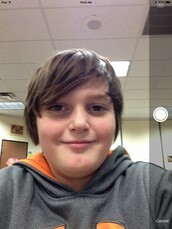 He goes to James Parker middle school. He likes to play football, snowboarding, hockey and basketball. 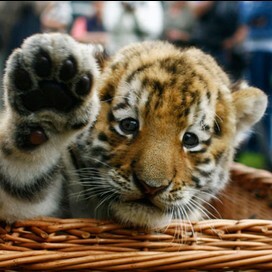 He wants to be a football play or Olympic gold medalist .